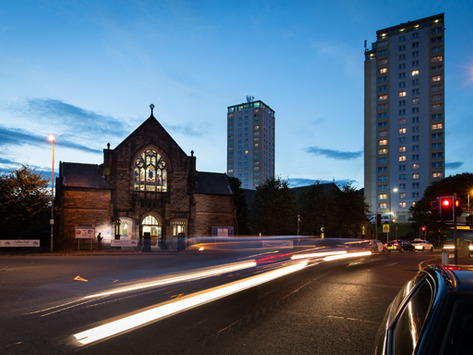 Thomas Robinson Architects' role in the refurbishment of a landmark church in the South Side of Glasgow has been highlighted in the latest edition of Life and Work magazine. The Church of Scotland publication features the transformation of Clincarthill Parish Church in Battlefield following the amalgamation of two local congregations. We won praise for our work in consulting closely with the church community to ensure the changes carried out met the needs of the congregation and various groups which use the church and halls complex.